On October 1, 1955, The Honeymooners premiered on CBS. The classic 39 episodes of that first and only season would achieve cult status and be rerun for decades. 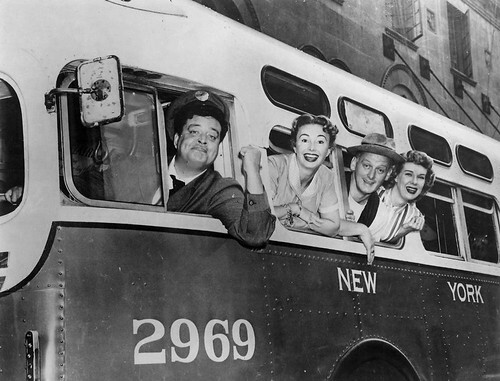 The legendary sitcom starred Bushwick’s favorite son, Jackie Gleason, as bus driver Ralph Kramden. But before he became “The Great One,” Gleason honed his craft in Bushwick’s lodge halls and vaudeville houses.